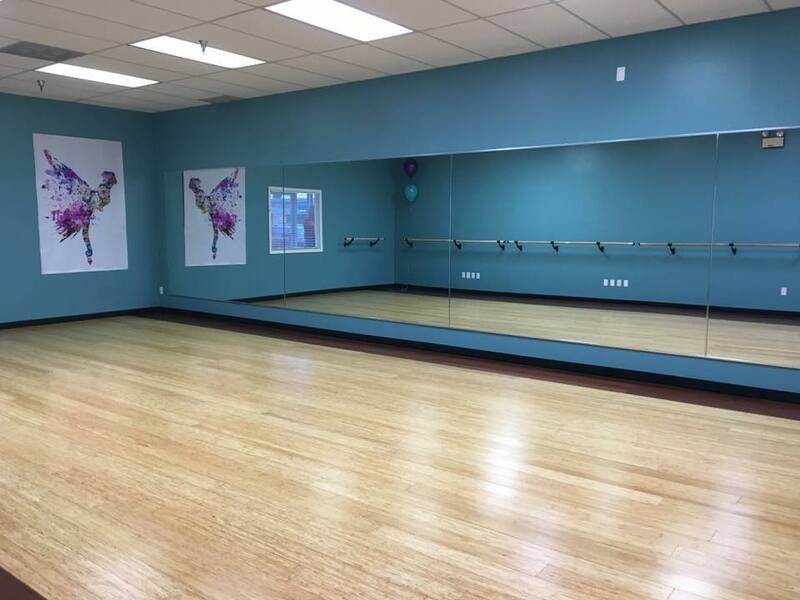 AT INSPIRE PAC, OUR GOAL IS TO PROVIDE A HIGH QUALITY EDUCATION IN THE ART OF DANCE BY OFFERING A POSITIVE, STUDENT-CENTERED ENVIRONMENT WITH CLASSES TAUGHT BY EXPERIENCED PROFESSIONALS. WE BELIEVE THE POWER OF DANCE CAN HELP CHANGE LIVES BY SHAPING CHARACTER, BUILDING SELF-CONFIDENCE, INSTILLING A SENSE OF HARD WORK AND ACHIEVEMENT AND ALLOWING THE OPPORTUNITY FOR SELF EXPRESSION THROUGH MOVEMENT. OUR INSTRUCTORS ARE COMMITTED TO SHARING THEIR PASSION TO HELP FURTHER DEVELOP, CHALLENGE AND INSPIRE EACH INDIVIDUAL STUDENT ON AND OFF THE DANCE FLOOR. ​THIS STUDIO IS BUILT ON DREAMS! MISS BRANDI AND MISS MOLLY HAVE BEEN GREAT FRIENDS SINCE MIDDLE SCHOOL WHEN THEY DANCED TOGETHER AT VIVIAN MUNSON DANCE STUDIO. SINCE THEN, IT’S BEEN THEIR GOAL TO SHARE THEIR PASSION AND START A STUDIO OF THEIR VERY OWN. AFTER YEARS OF GOING THEIR SEPARATE WAYS TO FURTHER THEIR EDUCATION AND EXPERIENCE, THEY ARE BACK TOGETHER, WITH THE HELP OF MISS CONNIE, MAKING THEIR DREAM COME TRUE! 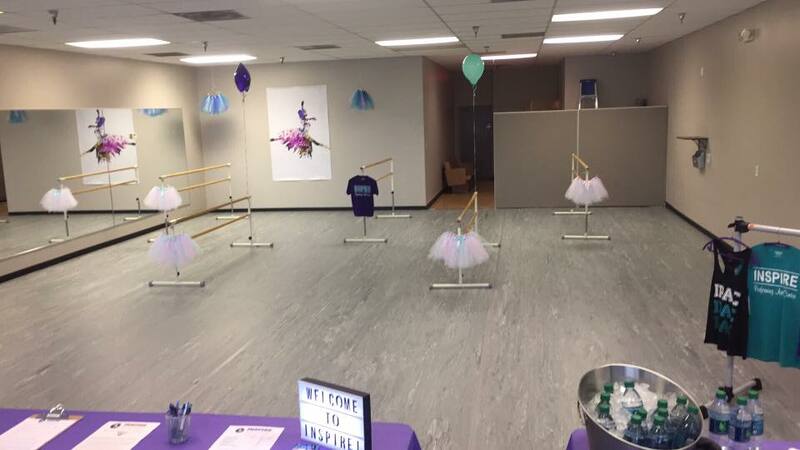 THEY CANNOT WAIT TO OPEN THE DOORS TO THIS STATE-OF-THE-ART FACILITY, WHERE THEY CAN OFFER A HIGH QUALITY DANCE EDUCATION IN A POSITIVE, EMPOWERING ENVIRONMENT! 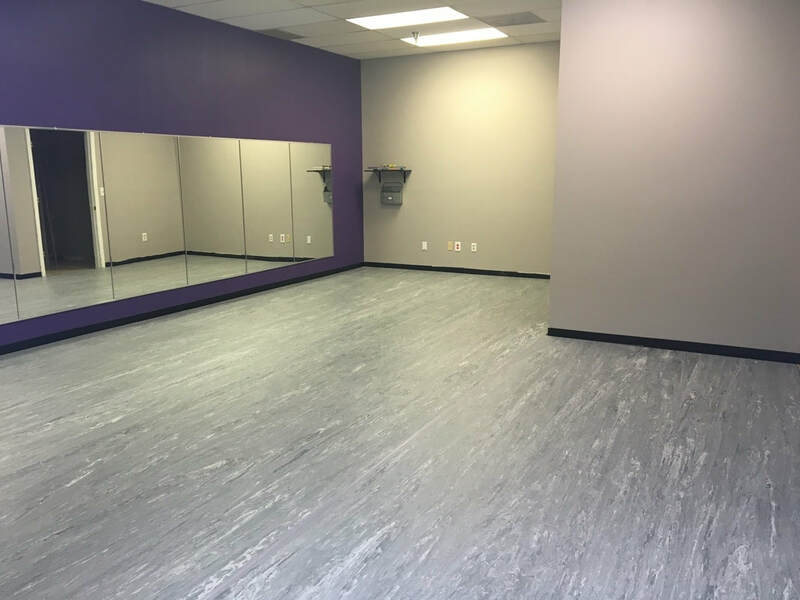 We are proud to offer three state of the art studios with sprung floors to provide safe training for all of our dancers.